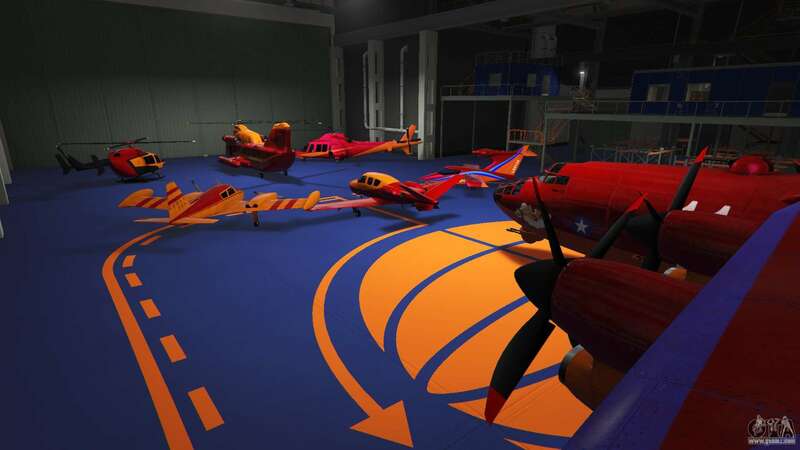 Hangars in SP 1.1 for GTA 5. 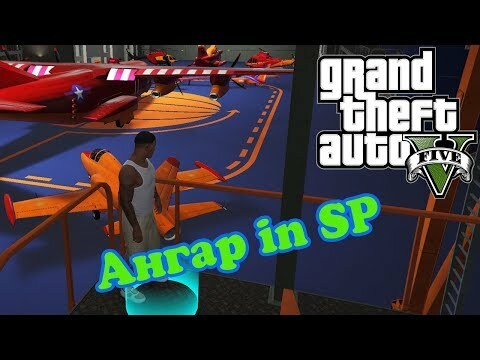 Mod that adds a hangar in singleplayer mode of GTA 5! 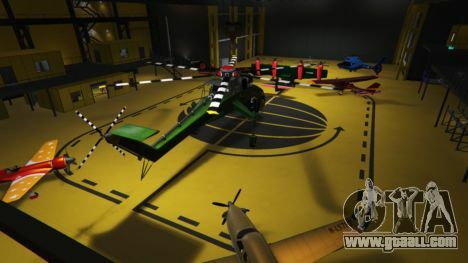 – Fully customizable interior view of the hangar. 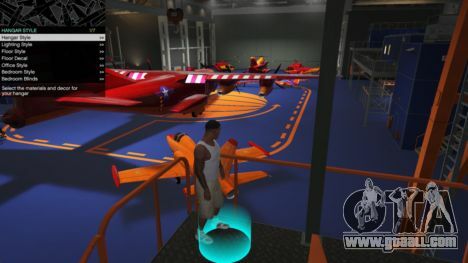 Free download Hangars in SP 1.1 for GTA 5 on the link at the bottom of this page.